Curious? Excellent! From now on the next step is in your hands. The AKAMAV is constantly looking for new members. As every semester members finish their studies and move away from Braunschweig, there is always a need for new people like you. What are your skills? You are enthusiastic towards technic related topics. You are motivated to think out of the box and willed to explore the whole range of mechanical and electical engineering as well as informatics. All that said – in your free time. Apart from that, there are NO requirements for you to fulfill. We don’t care, if you are an absolut newbie, first semester, man, woman, something in between, bachelor, diplomie or a doctor of applied free time sciences. We have NO restrictions towards your choice of study NOR your actual experience with MAVs. 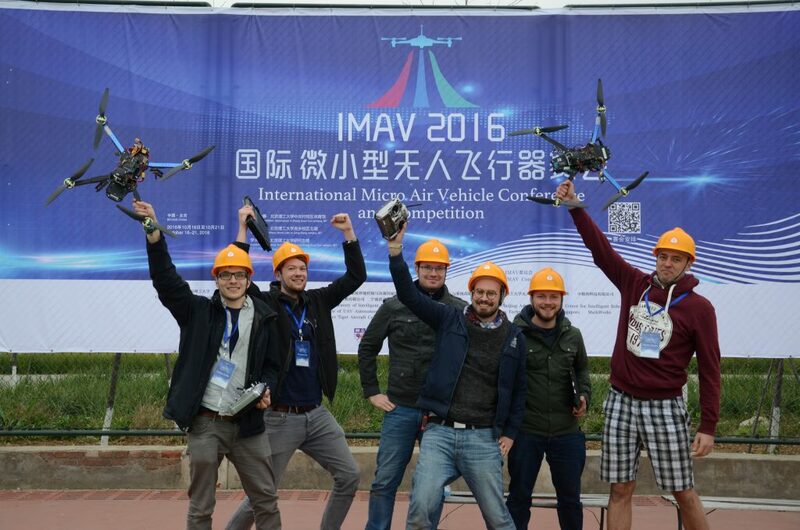 We are happy to share our enthusiasm with everyone! What we can offer? We are young, dynamic and ridiculously handsome, young DIY’er. You can apply or deepen your theoretic, universitary knowledge – or just share your strange ideas in a relaxed atmosphere with people who understand you. 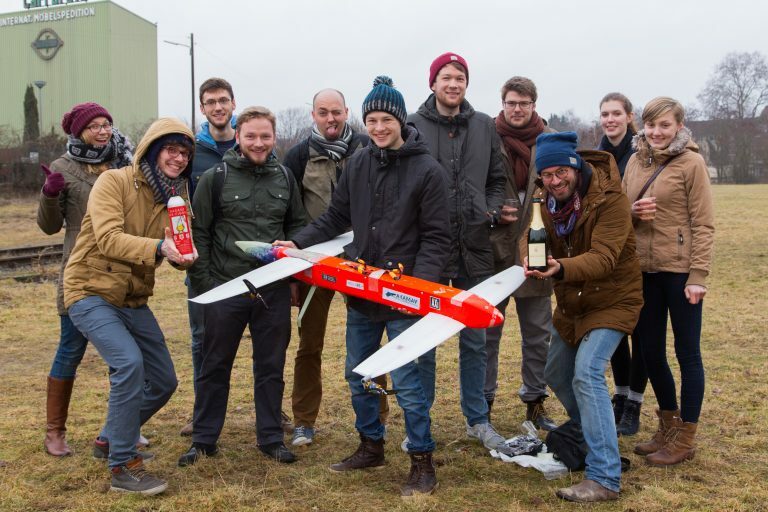 Our excellent connection to the IFF (Institute of Flight Guidance) allows us to find the perfect thesis for you. Workshops, for example in cooperation with MathWorks, increase your knowledge far beyond the daily, universitary business. What are you waiting for? 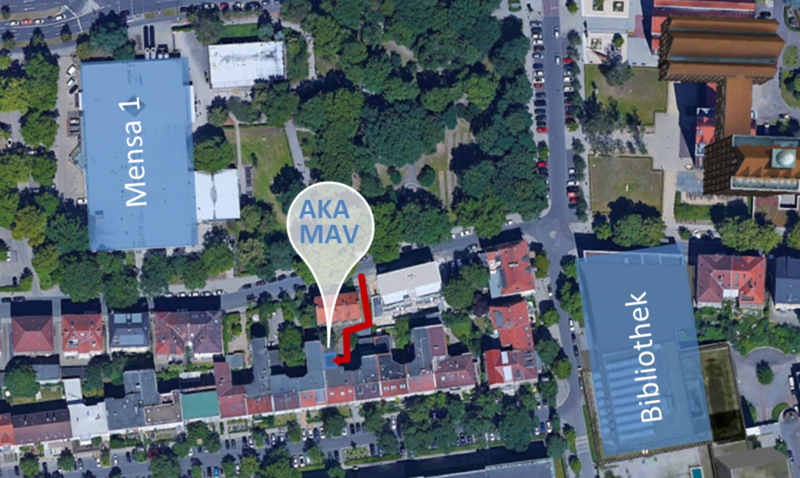 The AKAMAV is meeting every wednesday at 7 pm (19:00) Schleinitzstraße 13. The entrance to our room is accessible from the Katharinenstraße. If you want to make sure, that somebody is gonna let you in, contact us through info@akamav.de or facebook. We can’t wait to see you!